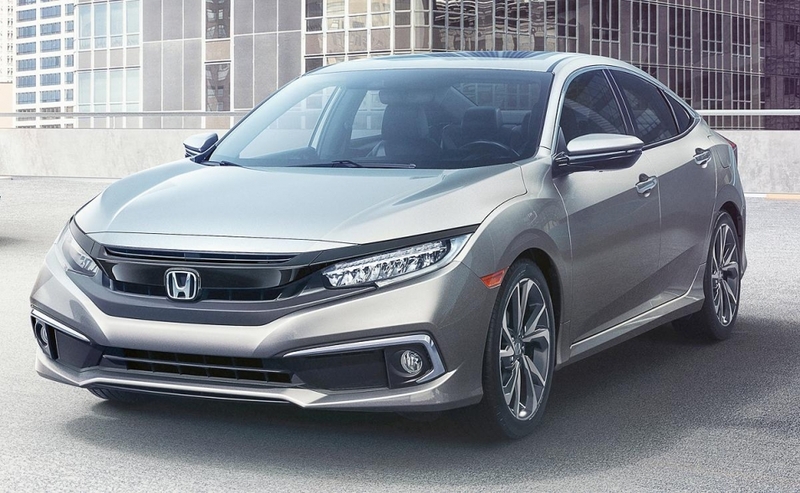 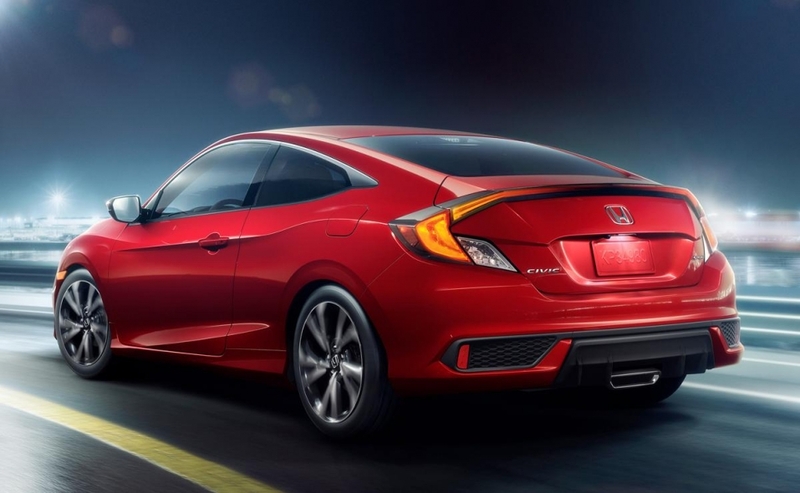 For the 2019 model year, Honda has touched up the face of the Civic with a restyled lower fascia, bumper and lower grille, a full-width front splitter, chrome side pod accents, and updated headlights. 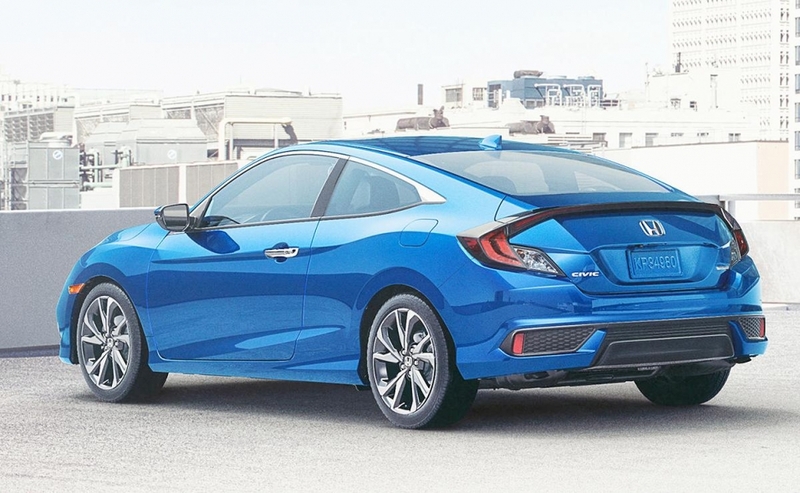 Honda also added a new trim: Sport. 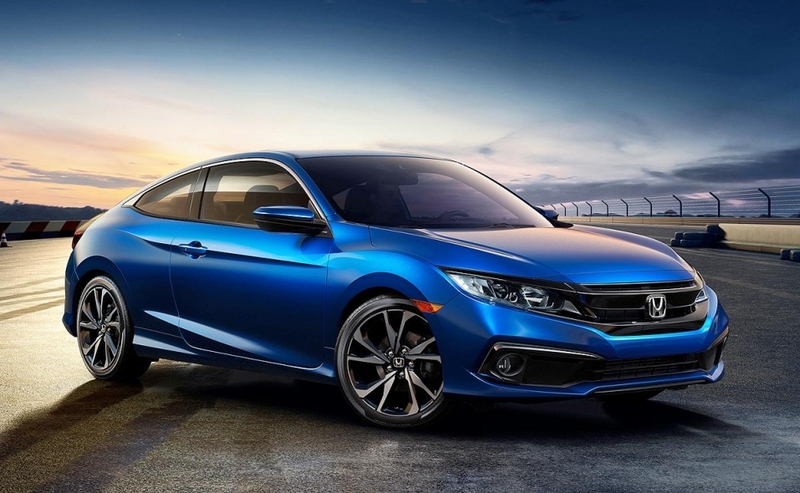 Sport trim is positioned between the LX and EX and adds black accents and black 18-inch wheels.